Kayaking Courses start at just $110. 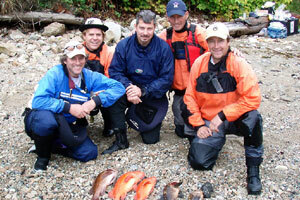 Spend a day fishing some of B.C.’s finest waterways under the safety and guidance of our staff. 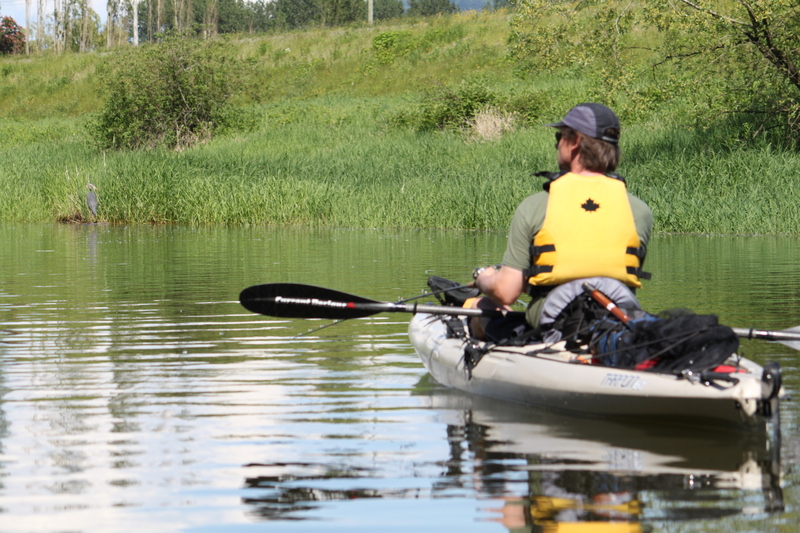 Kayaking is a great way to take advantage of the many fishing holes best angled in a manual powered craft. Enjoy a day of great scenery, fresh air and exercise while you pilot your craft in search of the big one! 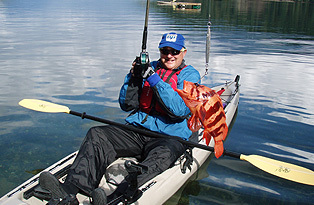 All kayak programs include: Canadian Coast Guard approved PFD, paddle float, bilge pump, paddle & spare, whistle & throw bag and related angling gear. 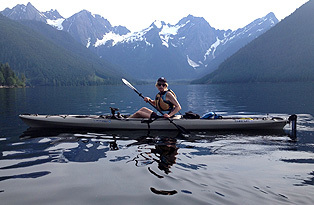 Natural West Coast Adventures is a family based business that has been offering kayaking programs in British Columbia since 1993. We are avid outdoor enthusiasts and enjoy nothing more than a day paddling on the water with a fishing rod in our hands. Kayak Fishing is a growing recreational pursuit that combines the pleasure of paddling with the thrill of fishing. Whether you like calm conditions of a fresh water lake or the tidal movement of a salt water excursion we have the kayak fishing adventure for you! 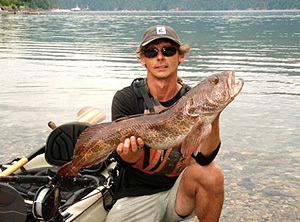 We pride ourselves on providing quality kayak fishing tours and instructional programs to make your time paddling and angling with us a memorable one. 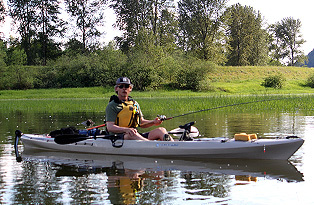 Register for one of our kayak fishing classes or tours to experience friendly, safe and attentive service.